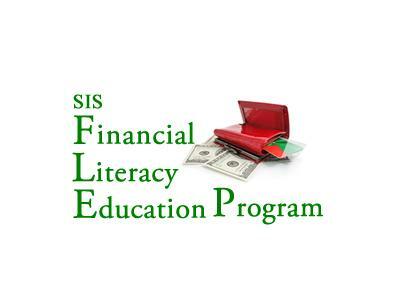 On Thursday, Sept. 13, SIS will kick off the Financial Literacy Education Program (FLEP), sponsored in part by a grant from the AAUW. This empowerment series targets young women who want to take control of their personal finances and live a prosperous life buoyed by confidence! YET, before the physical aspect of money can be appreciated and manifested abundantly, we must prepare ourselves on a mental and spiritual level. Our guest, Charlotte Spicer, will launch the program and provide the foundation so that participants first understand the Energy of Money. Charlotte is an intuitive who was gifted with knowledge of the Energy of Money. She conducts workshops, classes and offer lectures on a variety of metaphysical topics with a focus on bringing peace into your life and releasing the past. Her guided meditation classes allow you to make changes at the core of your being. To find out more about Charlotte, click here.